Award winning Tomintoul Speyside Glenlivet “the gentle dram”. Single Malt Scotch Whisky distilled at Tomintoul distillery. 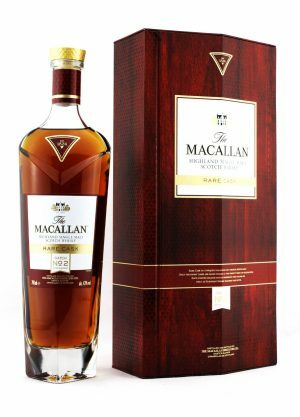 Has been crafted from a selection of the finest oak casks over 25 years. Only casks offering classic floral and fruity characteristics with a gentle touch of spice had been selected by the master distiller to create this rare golden colour whisky. Pure ingredients and the natural environment add to smooth and mellow character. 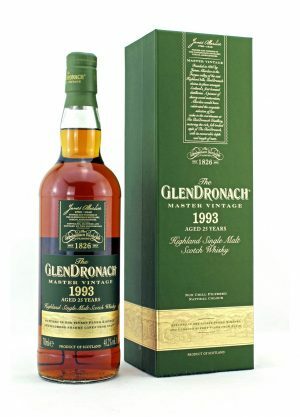 The distillery uses traditional techniques that stretch back hundreds of years, to make its award-winning single malt, “the gentle dram”. The natural environment, fresh air and pure water all add to a uniquely smooth and mellow spirit. Colour: Harvest Gold. Nose: Outstanding mature depth with a rich marriage of honey-sweetness, pears and peaches and rose-petal floralness. Into the mix approach delightful hints of vanilla and cigar box spiciness. Palate:Gentle with sweet creaminess and hints of almond nuts. A truly wondrous fusion of flavours. Finish: Vanilla climbing to a truly and spicy finale-from the distillery. The distillery was built in 1964 and is located inside the picturesque Glenlivet estate, within the whisky producing region of Speyside. The distillery is named after the nearby village of Tomintoul, the highest village in the Highlands of Scotland. The location of the distillery was determined for the purest water from the Ballantruan spring and the picturesque countryside. The distillery Manager, Robert Fleming has been working with Tomintoul for over 20 years and very passionate about making exceptional Scotch Whisky.